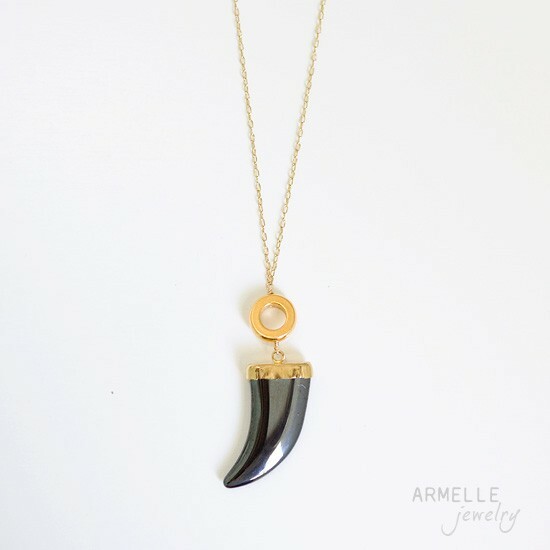 this horn / claw necklace is still one of my favorite pieces i’ve made yet! and, it really looks smashing on! and, thanks jen, of made by girl for listing it as one of her favorite pieces of jewelry this week!